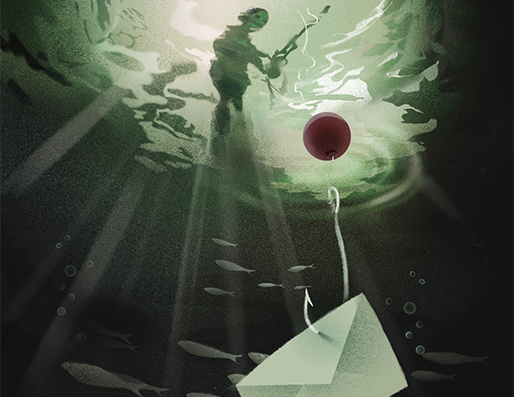 This spear-phishing attack is representative of the many types of phishing that hacking gangs and other cybercriminals use to invade networks of organizations and individuals to find vulnerabilities in software and gain access to PII so they can reap in the money and engage in other fraudulent activity. 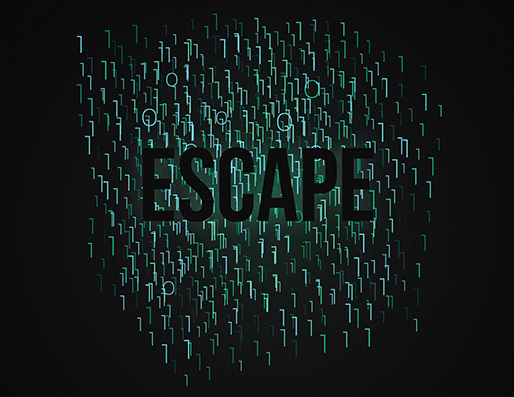 Because they’re so successful and lucrative, phishing attacks are responsible for most data breaches (probably explaining why they hit a record high of 1,579 in 2017, which represented a 44.7 percent increase over the record high in 2016, according to the Identity Theft Resource Center). Phishing, which remains the most commonly exploited of all vector attacks, accounts for 90 percent to 95 percent of all successful cyberattacks worldwide, according to the Ironscales 2017 Email Security Report. You’ve heard of the big-news breaches: Target, Home Depot, JPMorgan Chase, Michaels. Large and small organizations allow porous online systems to jeopardize their customers and diminish profits. Find out how cybercriminals use infectious malware to infiltrate web browsers and steal identities and personally identifiable information.